If we do not hear from you within 3 days, another winner will be chosen. Due to a new "direction" that will take place after Christmas. £135 of goodies for £34.99!!! As long as we can still see the original sketch layout and it can be easily recognised then that is fine! Please remember your work must include at least one Magnolia image. We hope you enjoyed this weeks challenge as much as we all did. Don't forget for a more in depth look at the Design Teams work take a peek at there blogs. Great sketch and DT cards! It's nice to take part! Great Sketch and wonderful DT Cards. Here is my Card! I am so excited! 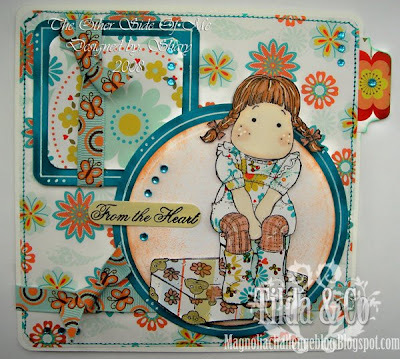 This is my very FIRST Tilda & Co Challenge! 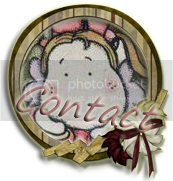 Thanks to Shary for sending me some cute images so that I can participate! I love this sketch! Thanks for the fun! Can't wait to see what you have in store next week! I have had fun doing this first challenge thank you! Great DT work & fab sketch,thanx! Love all your cards. Here is my entry. The DT cards are all delightful! This is my first Magnolia challenge!! Hope you enjoy my card! 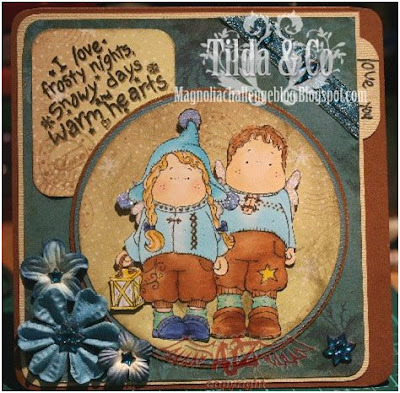 Here is my Fab Card. My first ever Magnolia challenge too! Thanks to some blog candy that I won. I've watched from the side lines for ages and am so excited to actually enter!!! 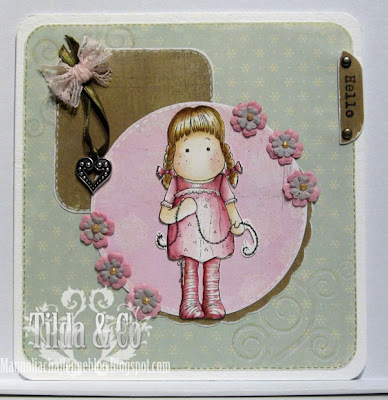 oooh divine DT cards yet again and fabby sketch really enjoyed it! Hello everybody! Lovely cards DT and thank you for nice sketch! Like it! 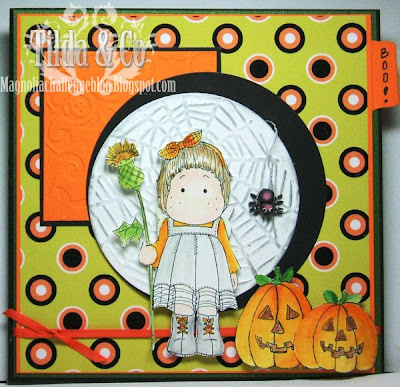 Fab DT cards. This is a first for me on this challenge blog! So, here is my entry! Here is my card, Thanks for looking!. I love this sketch and would like to say a big thank you to the DT for their wonderful cards! My entry for this week can be found HERE. What a beautiful sketch and dt cards. Super DT cards and a great sketch! Marvellous sketch and great cards DT. 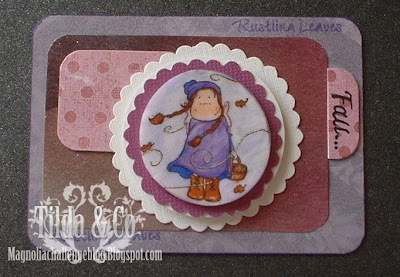 Oh,, lovely sketch and wonderful cards. I do hope my little heart charm is acceptable for the tab! Lovely sketch and great cards by everyone. Better late than never! Great DT cards. Here is my card. Great DT cards - once again. what a nice Sketch and wonderful DT Works. great sketch an great cards. Fun sketch!!! Here is my card. Hi, gorgeous dt cards. Loved using a sketch this week. 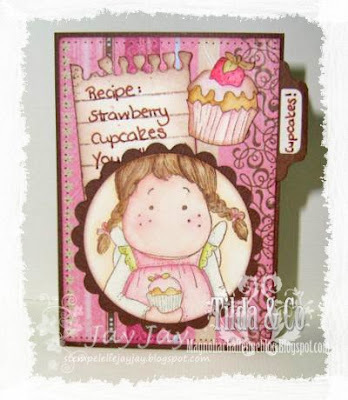 Hi I have added my card to my blog. Once again, brilliant Design team cards. Love a sketch! Here's my card! Great sketch, love the DT's cards.